Welcome to KW Paintball Zombie Shoot, where the undead reside and the humans try to survive! 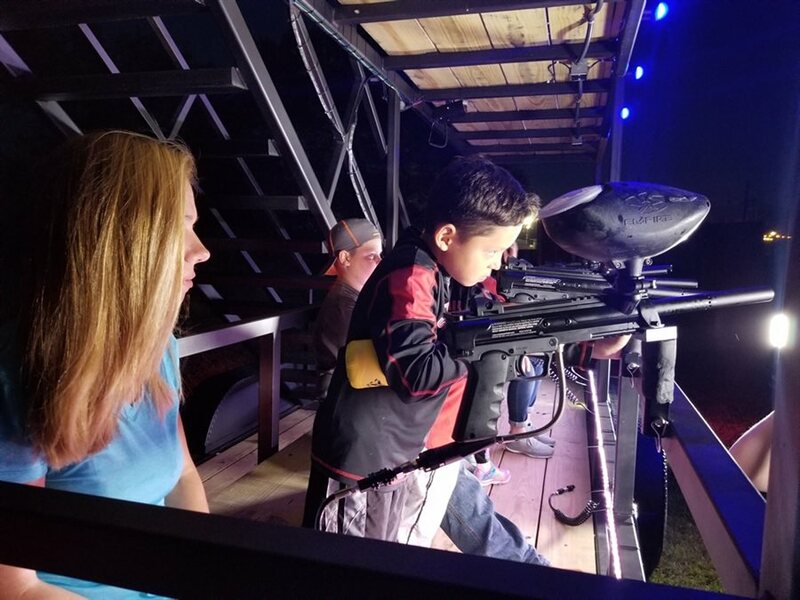 Visitors will take a ride on our custom trailers through our Paintball Park, taking out the zombies that are lurking throughout. Once human beings like the rest of us, these zombies have been transformed after being infected, and now it's up to you and your crew to shoot them with special neon-filled toxic bullets to destroy them and save what's left of the human race. Get ready to focus, aim and shoot!